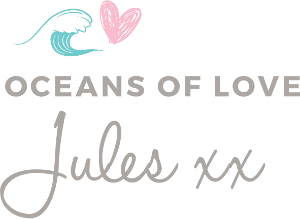 Sign up here to receive fortnightly tips from Jules that will help you with emotional awareness, as well as create emotional wellness in yourself and your home. When you understand the ‘energy’ of emotional stress – its gift, value and insight – you will realise that your emotional body is your strength. It is your accurate guidance system to your heart’s direction and living a life you imagined. 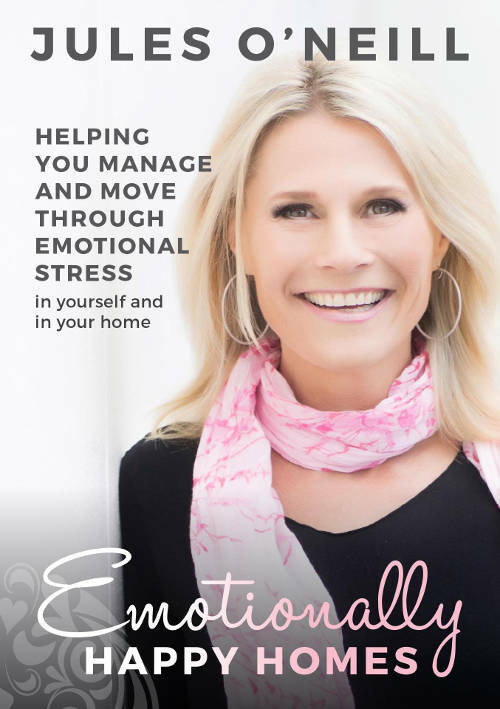 Jules’ MP3’s have the intention of contributing many possibilities on how to positively manage and move through your everyday emotional stress in yourself and your home. When you consistently take responsibility for your emotional stress you stay conscious and have a natural ‘in the moment’ presence; your communication is clear, honest and compassionate. You will learn how to feel calm and peaceful in your body, regardless of circumstances. New MP3’s are added regularly to the website. You will be emailed the updates of this library via a fortnightly newsletter. …and enjoy learning many ways to become emotionally aware of what your emotions are saying and set you on a path of growth.